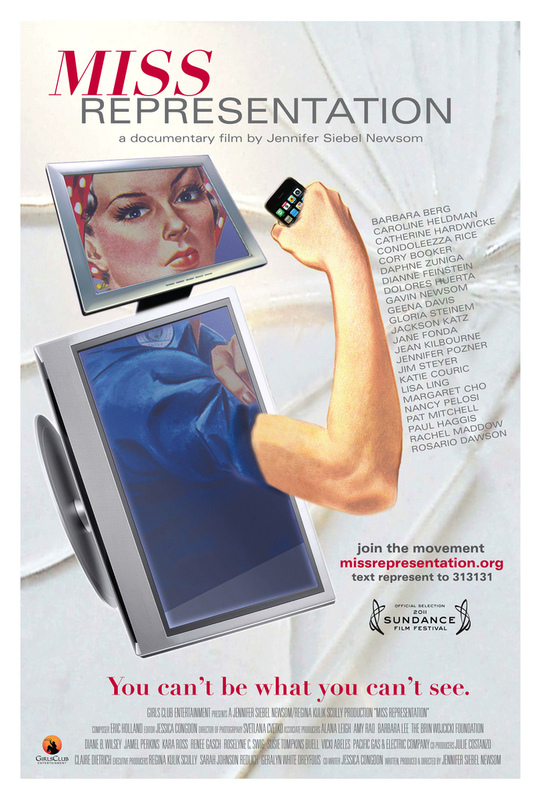 A documentary exploring the under-representation of women in media, especially in positions of power and influence in America. Miss Representation is an accessible documentary for all ages. It has the opinions of teenagers, both male and female, as well as women and men from academia, the entertainment industry and politics. It’s a simple, a well-structured documentary but it is also exciting and empowering and the sort of film that can and should prompt important discussions. The people involved in the documentary tell their own stories, there are many well-known people featured and their open and honest attitude towards the situation is refreshing. Women like Condoleeza Rice talk about often being the only woman in the room in the White House while Geena Davis and Jane Fonda talk about women in the film industry and how while a few tiny things have changed over the years, a lot of things haven’t and some aspects of the industry and how women are presented have gotten worse. It is often frustrating and upsetting viewing as you see how the media treats men and women so differently, especially in politics. One of the great things about Miss Representation is that it also has some men talking about their experiences and how the media’s attitude to women has a negative on men and young boys. If all children see on TV is scantily clad women and women being treated as objects, then boys will grow up with an unhealthy attitude towards women. That being said, while it is important to look at the broader impact of how the media says women should look and act, the film never takes away from the social, political and emotional impact these images have on girls and their aspirations. Miss Representation is an important film and while the current situation between women and the media may be bleak, it does offer hope for a better future. 5/5.